Bookish hasn’t been around that long, but clearly–without a book, we’d just be ish. Go to your local library right now and fork over some cash in appreciation of National Library Week! The libraries I frequent are (in order) Ledding Library of Milwaukie, Multnomah County Library (highest circulation in the US! ), and of course my dear Watzek Library at Lewis and Clark. 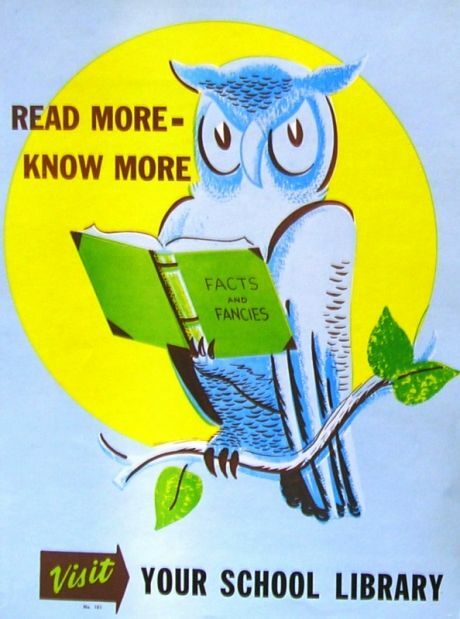 I also love and use the research library of Oregon Historical Society. 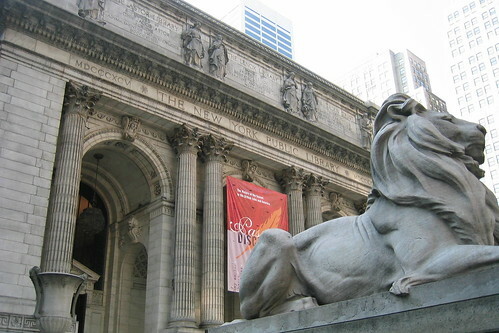 If libraries were good enough for Andrew Carnegie, they’re good enough for you, by jove!